She decided to get them just months after having them removed. 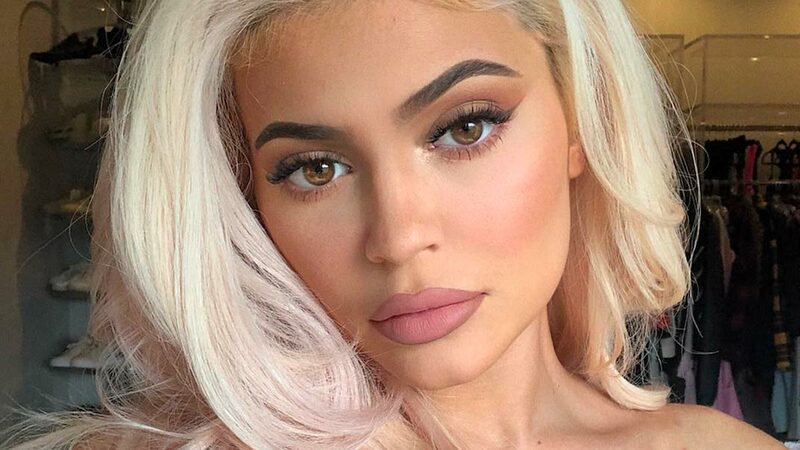 Injectors weigh in on Kylie's 'natural' look. 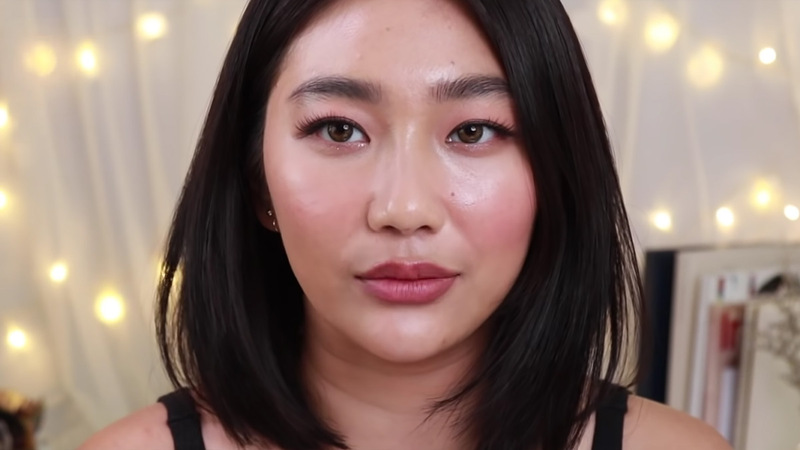 This is a huge change! 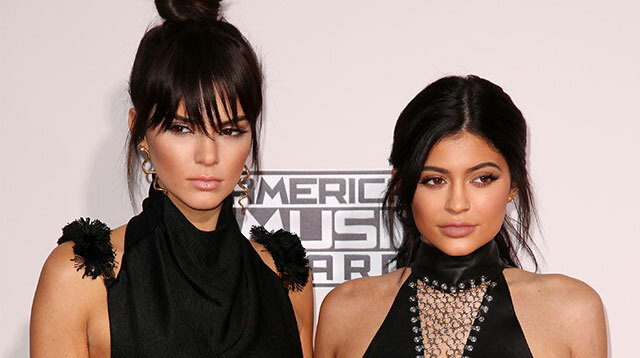 Did Kendall Jenner Get Lip Injections Before The Golden Globes? And obviously, people are talking. 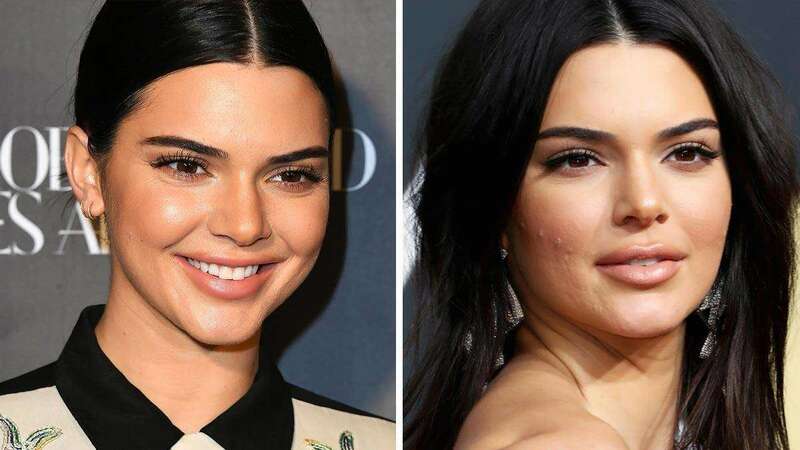 Kendall Jenner took to her app to shut down claims she's had plastic surgery, saying, "why would I? 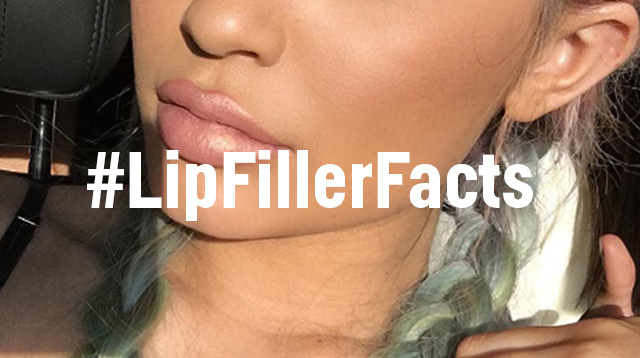 "In November 2016, Kendall sparked speculation that she'd had lip fillers when she uploaded a picture to Twitter along with the caption: "
Sorry guys, it was just lip liner. Your lips might feel bumpy at first, but that's actually normal. Just massage them! Apparently the 17-year-old "used to always take pictures covering her mouth"